A former basketball player for legendary coach John Wooden at UCLA, Connors died Thursday, The Hollywood Reporter confirmed. 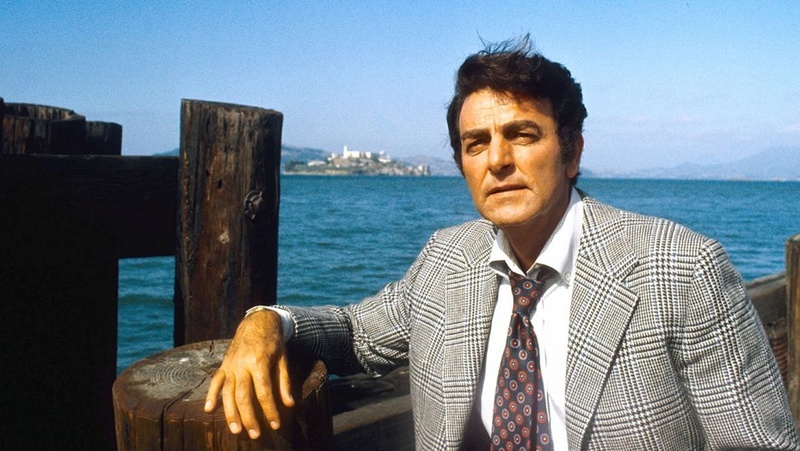 Mike Connors, who was best known as Private Detective Joe Mannix from the crime series "Mannix" (1967-1975) he was 91. Mike's real name was Krekor Ohanian. » Mike Good & ModelCellar have done it again!! !